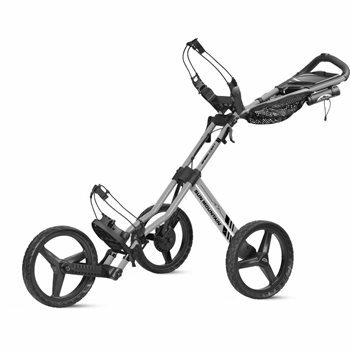 The Sun Mountain Speed Cart GT offers numerous improvements. 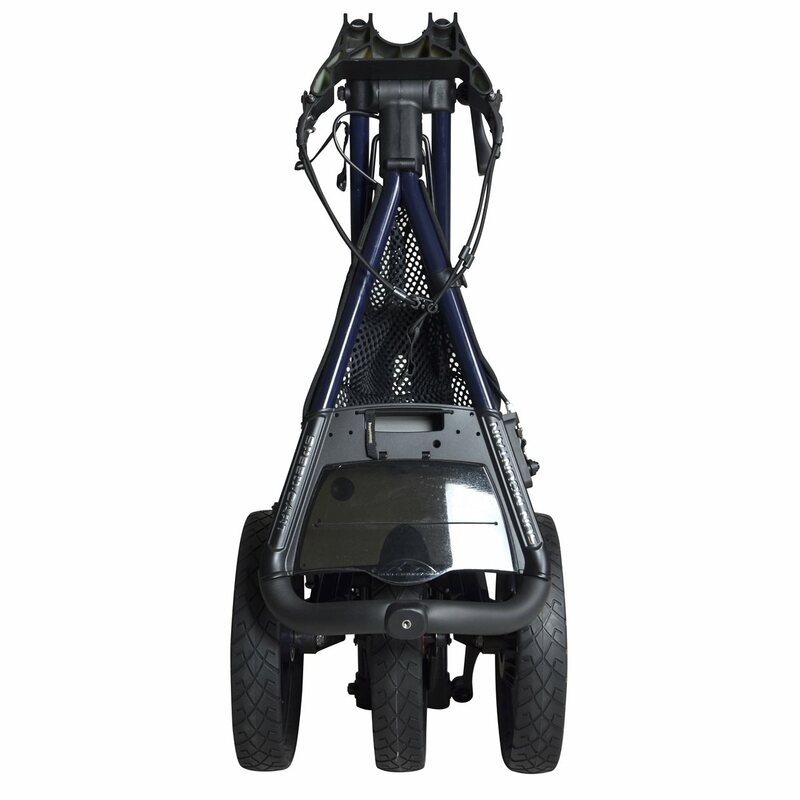 The three-wheeled, efficient push cart now includes a stand bag friendly upper bag rest that includes bungee cords to secure the bag on the cart. The Accessory tray has been updated to include a mobile phone slot, an adjustable drink holder and a redesigned mesh tray. Along with the new improvements, the Speed Cart GT still offers an ergonomic design that position arms and shoulders in the most natural position, maintenance free and easy rolling wheels and a hand-mounted parking brake. The cart is equipped with an umbrella holder, scorecard holder, padded storage tray and a built-in accessory knob. 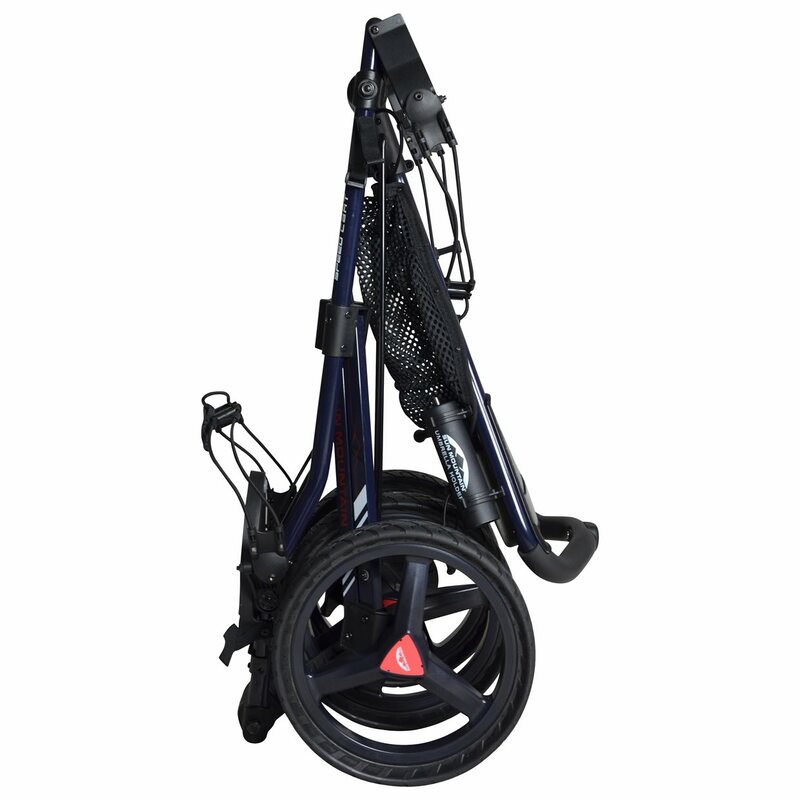 The cart also includes an E-Z latch system that simplifies folding the cart for easy transfer and storage. Just received my new Sun Mountain GT push cart--arrived in just 4 days. Come fully assembled and release 2 levers and it's fully operational. Rolls easily with the larger wheels than I had on my last Bag Boy. Can't wait for spring! 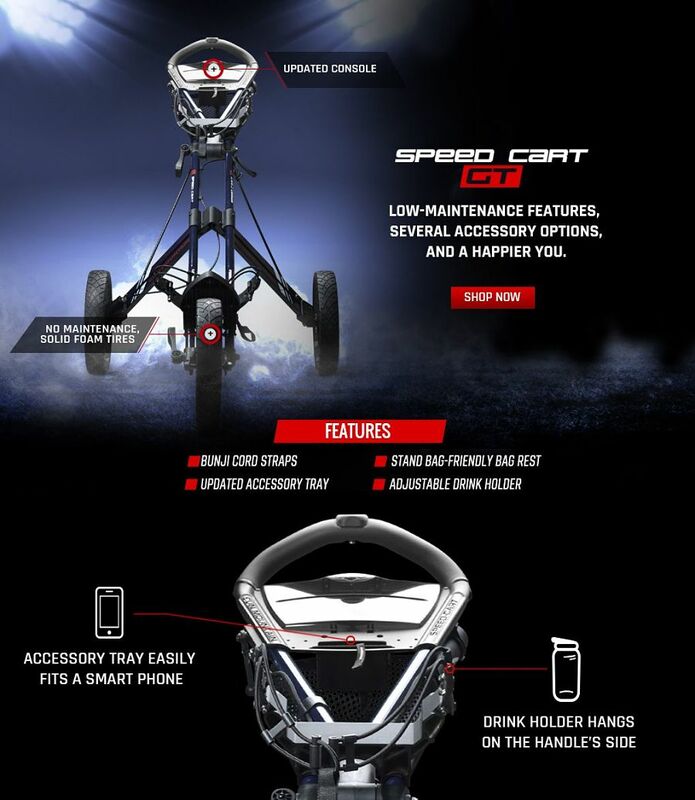 Here are the awesome features of the Sun Mountain Spped Cart GT pull cart.